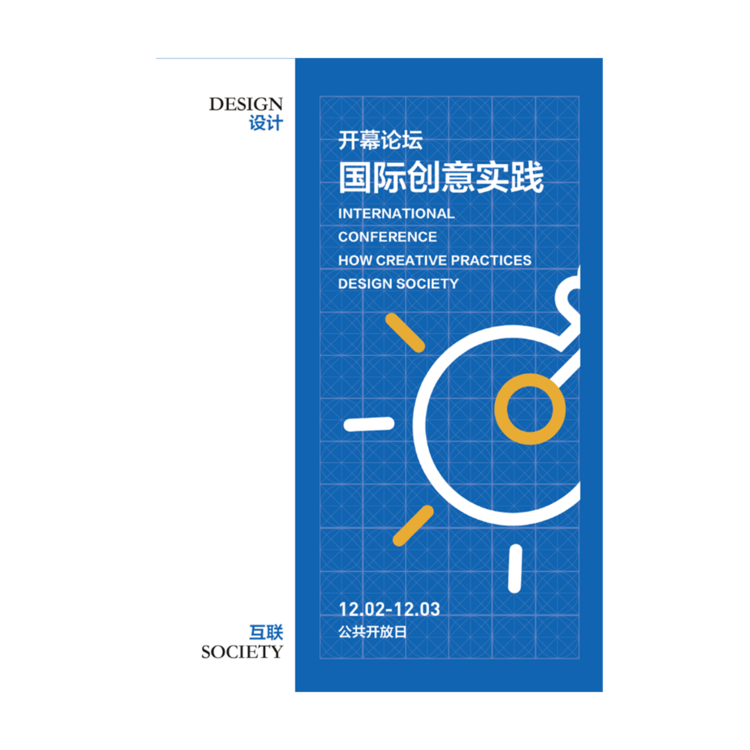 Welcome to Design Society, foundered by China Merchants Shekou Holdings, Design Society is a new cultural platform with a diverse public programme. Our mission is to activate design as a social catalyst. 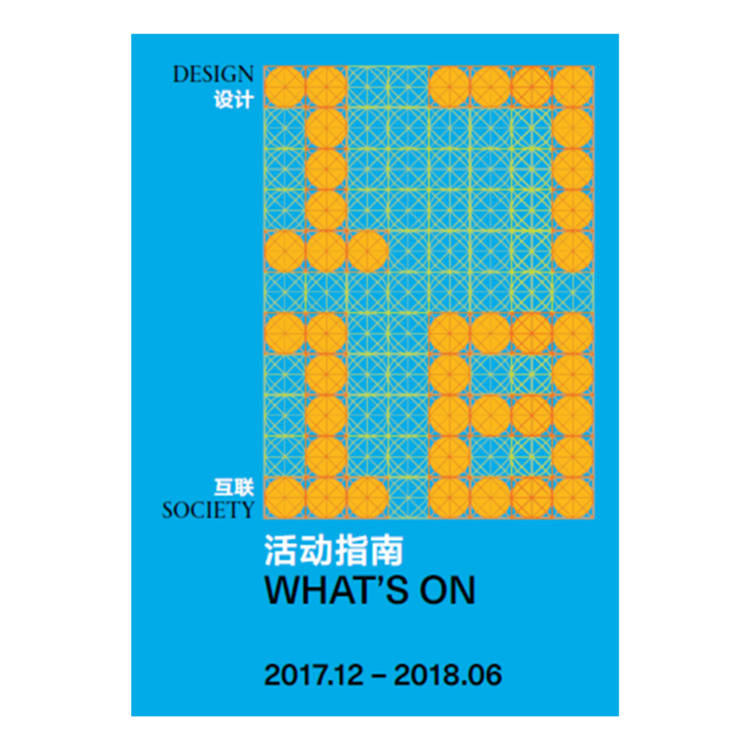 Design Society invites visitors to engage with the significance of design through exhibitions, events and curated shopping experiences.